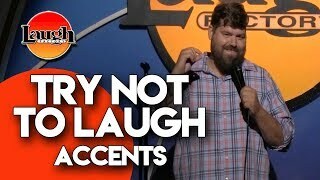 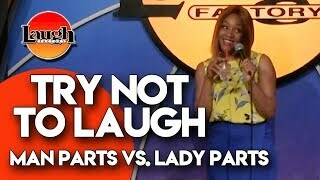 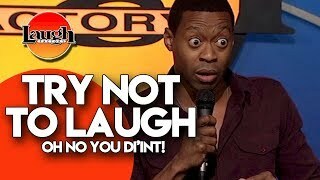 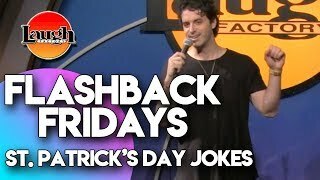 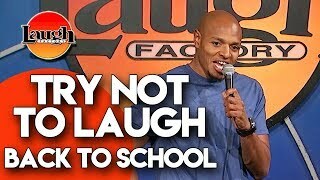 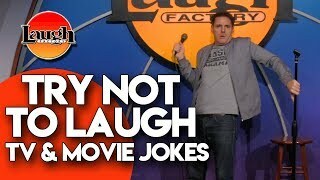 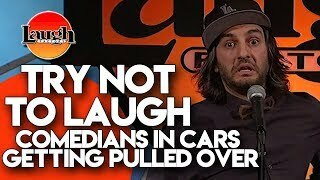 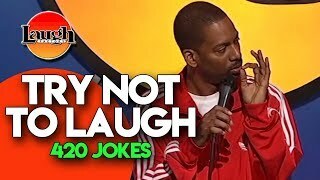 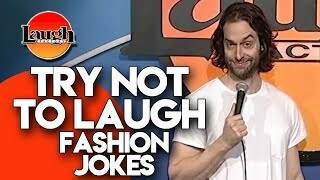 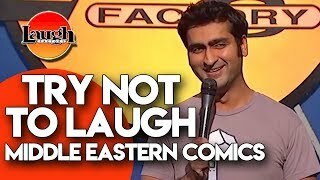 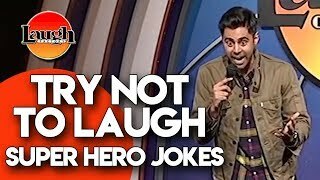 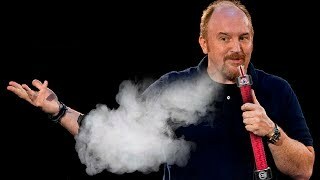 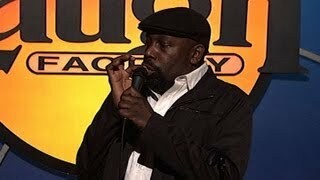 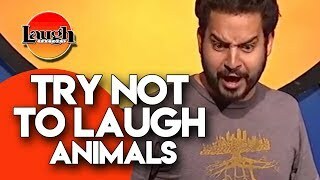 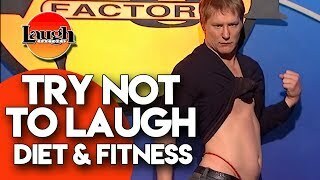 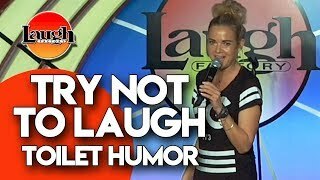 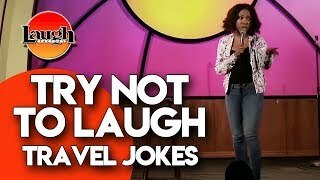 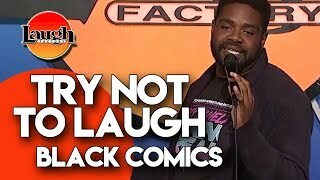 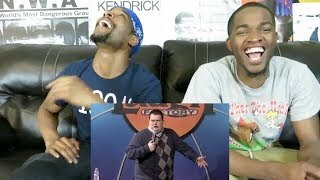 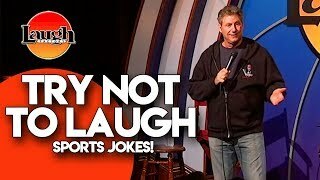 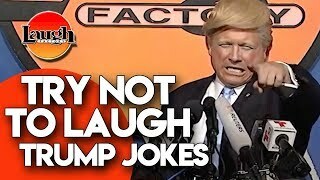 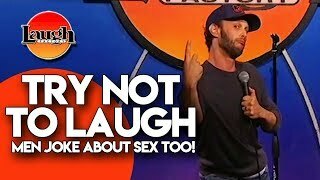 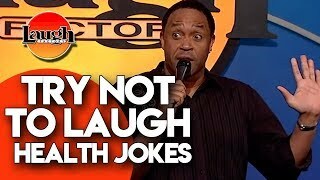 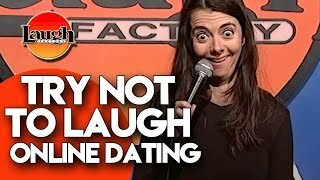 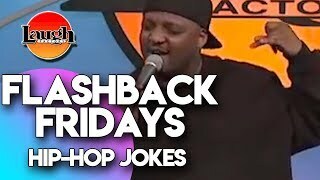 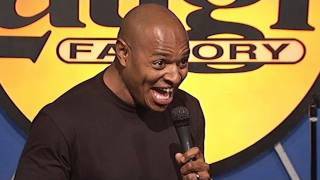 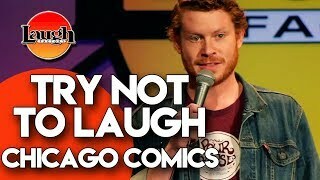 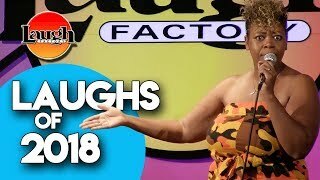 A compilation video of some of the best super hero jokes captured on video at The Laugh Factory! 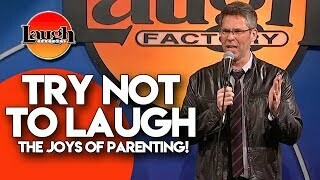 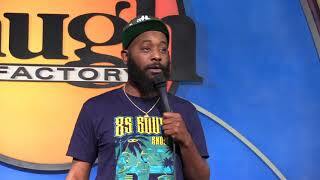 See a LIVE SHOW at the Hollywood Laugh Factory! 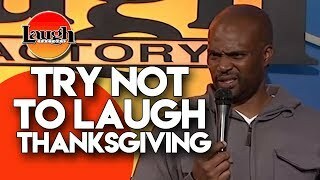 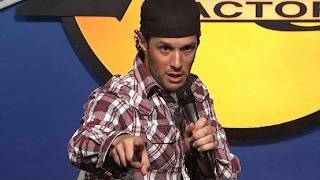 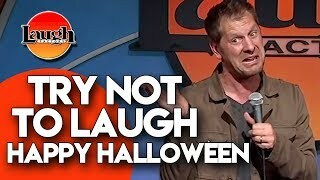 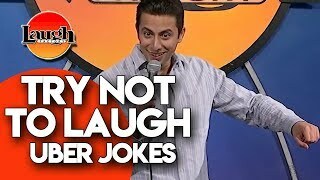 Try Not to Laugh at this compilation of Thanksgiving jokes featuring Jeremy Hotz, Chris Spencer, Alex Edelman, Tommy Davidson, and John Caponera. 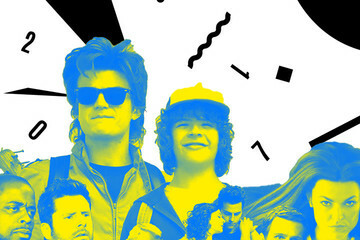 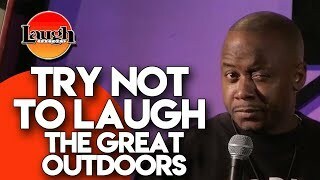 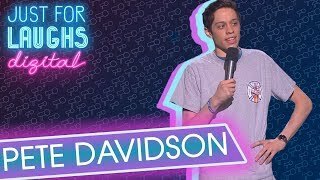 Try Not to Laugh at this compilation of jokes on "The Great Outdoors" featuring Trixx, Mitch Burrows, Michael Smith, Kevin Nealon, and Gloria Bigelow.